Reports of the new Rs 2,000 currency note crumbling during use has emerged from Kerala. 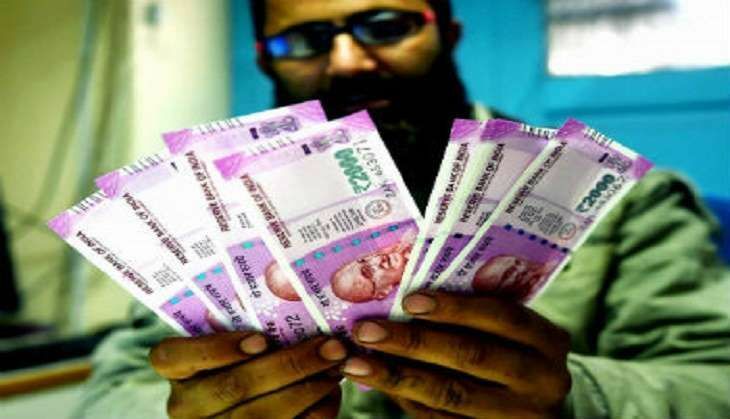 The new currency note of Rs 2,000 denomination was found crumbling during transactions, hours after it was withdrawn from a bank at Taliparamba. The new note's serial number is 456828. It was withdrawn from the Federal Bank branch at Taliparamba on 13 December. PC Shareefa, account holder at the bank, withdrew five Rs 2,000 denomination notes. One of the notes started disintegrating at the edges while handling it on Tuesday afternoon. "I found the note crumbling while handing it," Shemeel, Shareefa's son, told The Hindu. He added that the other four notes also showed similar signs, but he managed to use them. However, one particular note was so badly damaged that it could not be used as a normal note. He brought it to the notice of the bank officials, who refused to accept that it was issued from their branch.